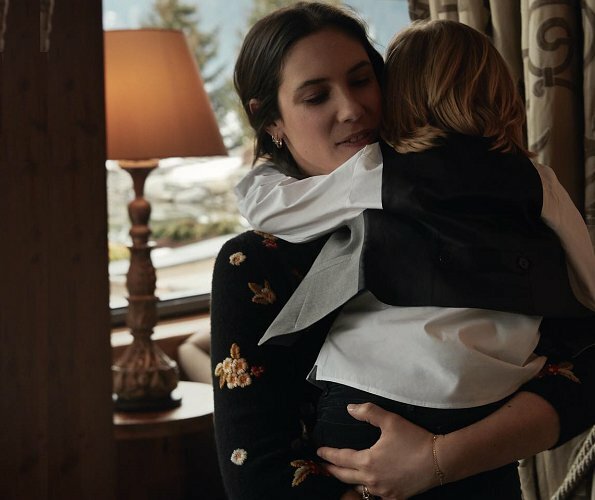 The Baby Dior shared new photos of Tatiana Casiraghi with her two children, India and Sasha on its Instagram account. 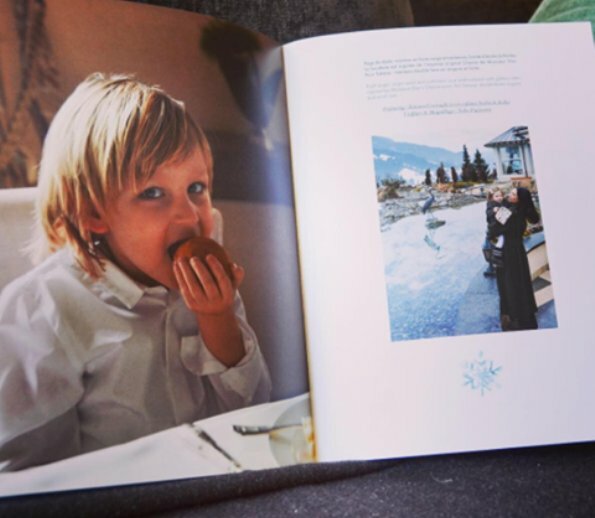 These photos were taken at Gstaad Palace in Switzerland. India and Sasha have both dressed from last Baby Dior creations. Une des rares fois où Tatiana me semble plutôt sympathique. Oui, pour une fois son visage a une expression vraiment douce. Agree. I often find her expression tense and forbidding in photos. I would be the same, I think, in public. But this is a sweet moment. She is lovely and the children are beautiful.